There are plenty of environmental benefits of renting uniforms and towels versus buying them. You’ve probably heard all of the benefits uniform or towel rental can have for your business, but working with the right uniform rental company can turn your smart business decision into an act of environmental stewardship, too. 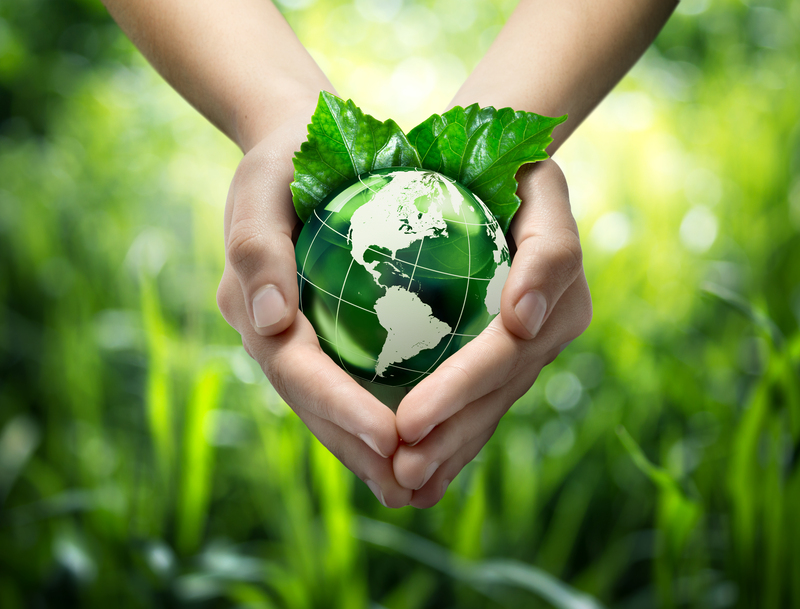 Your company can reduce energy use, chemical use, water use, and the amount of solid waste leaving your facility by opting to rent uniforms and towels from a company that values environmentalism. Working with Lord Baltimore Uniform Rental can help those looking to obtain a LEED Building Certification, too. Here’s how we do our best to be green! The whole operation of uniform rental works on the premise of reusing. After the product is used by the customer, they return it to the uniform rental company for cleaning and maintenance before heading back to the customer. If the customer decides at any time to stop renting or to decrease their order, the uniform rental company restocks the items to be used later instead of just getting rid of them. Uniform rental come with a lot of temporary use items. Everything from cardboard boxes, metal hangers, linens, and even old garments should be recycled instead of just thrown out to reduce waste. Here at Lord Baltimore Uniform Rental we take our green initiatives seriously. For this reason, we use an oil skimmer and sediment separator to improve the quality of our wastewater. This reduces the burden on wastewater management infrastructure. We also use environmentally friendly detergents to reduce the impact of cleaning our garments. This entry was posted on Friday, February 3rd, 2017	at 9:20 am	. You can follow any responses to this entry through the RSS 2.0	feed. Both comments and pings are currently closed.